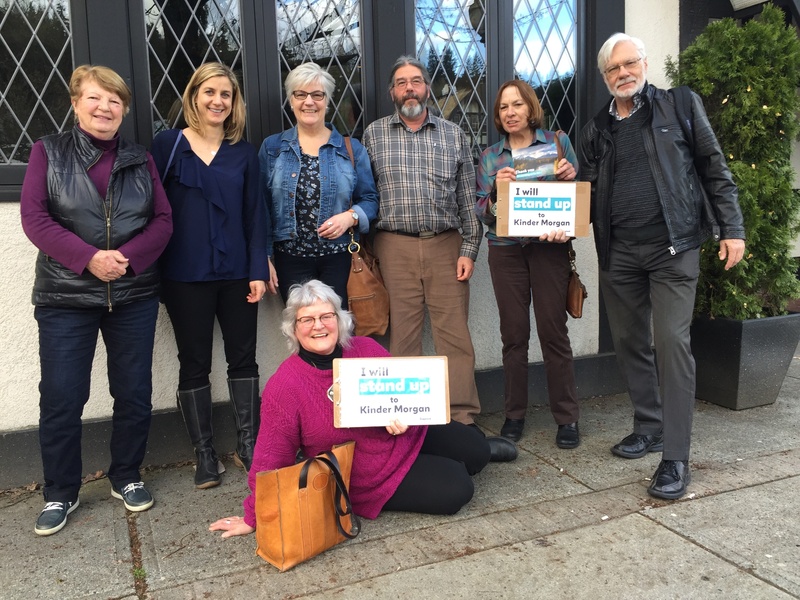 The Tri-Cities Team is outraged about the Trudeau government’s Trans Mountain pipeline buyout. There has never been a more important time to organize! Join our Monday night team meeting to plan how we can be a part of a province-wide shaming of Liberal MP’s for their betrayal. They need to feel the heat from their constituents, and we’re the ones to turn it up! Please RSVP here. Know anyone else who’s as outraged as you are? Bring them along – we’re recruiting new team members!